I’m in a youth organization for girls 11-20, called the International Order of the Rainbow for Girls. 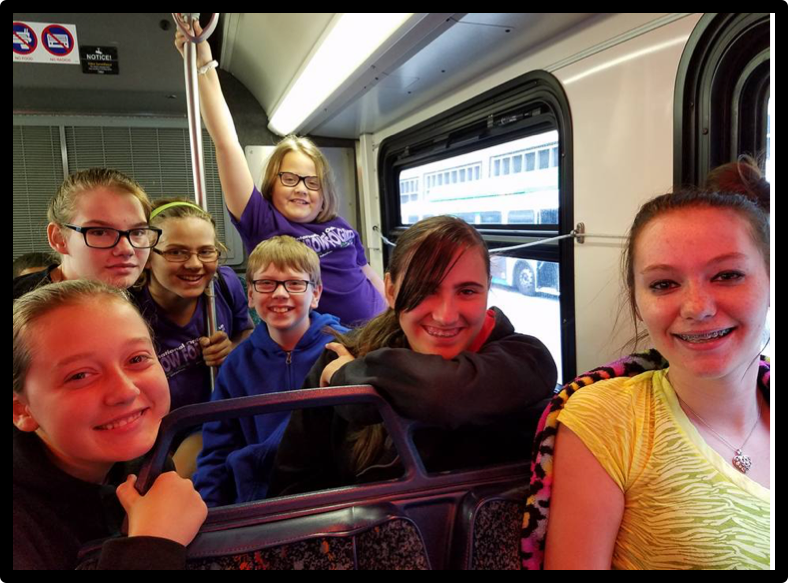 Rainbow gives girls a safe place to grow and gain confidence, working on leadership, community service, and public speaking. Rainbow was/is my lifeline and continues to make me happy, and most of my best and life-long friends are a part of this group. Without this organization, I wouldn’t be who I am today and I believe any girl can join and blossom in leadership and confidence through their journey in the group. 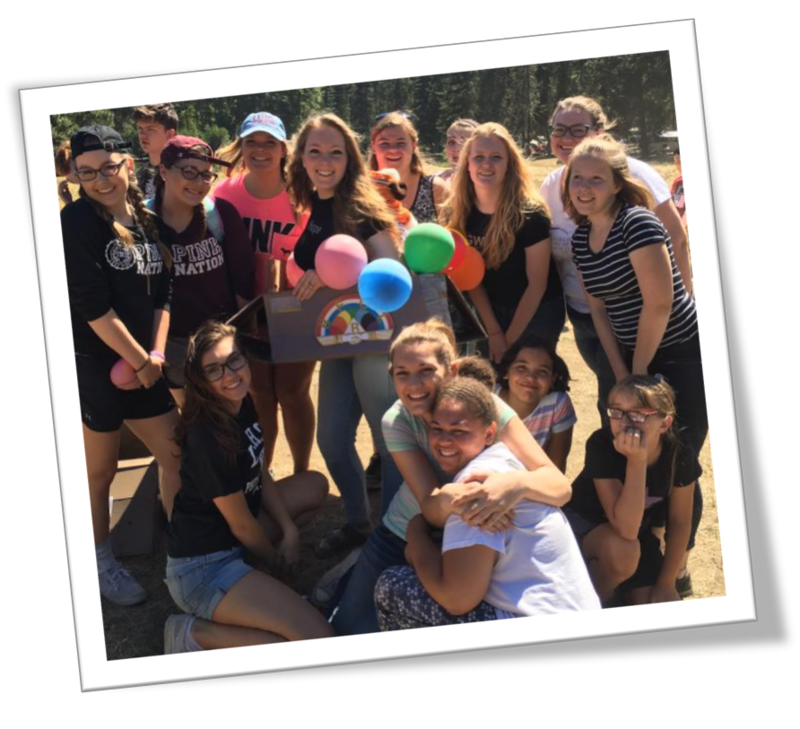 The International Order of the Rainbow for Girls is a youth organization for girls ages 11-20. 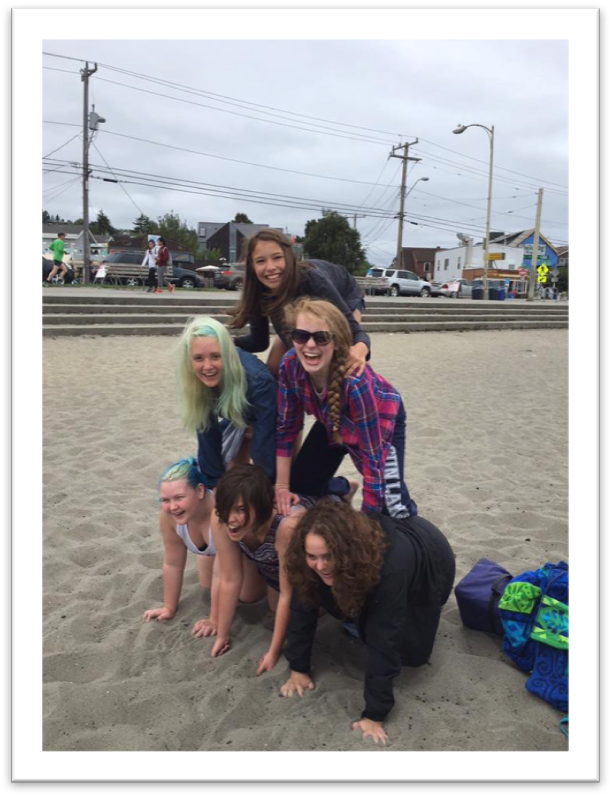 We get to help a variety of charities, serve our community, learn values, and gain strength and confidence as young women, all while making life-long friends.